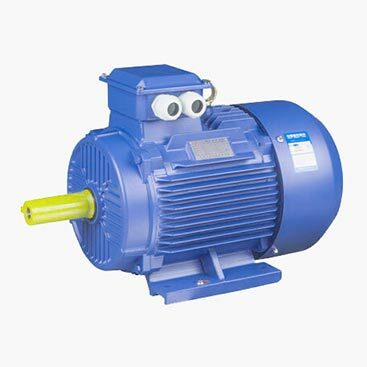 Hordu Y2 TEFC 3 Phase Motors is IE2 Efficiency Motors. 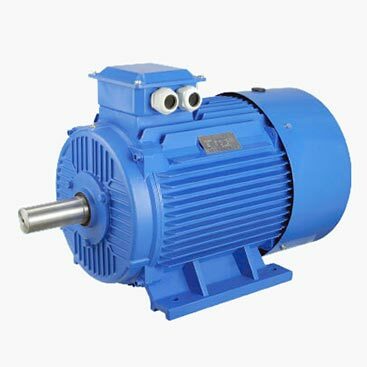 The TEFC motors with an enclosure that does not permit outside air to freely circulate through the interior of the motor. 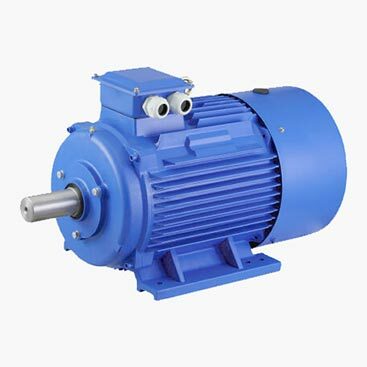 Hordu 3 Phase Motors are manufactured strictly according to the efficiency class system specified under IEC 60034-30, and are installed in Chinese -Wenling Zhejiang where is famous for supply electric motors and pumps. 3) Widely function: air compressors, pumps, fans, refrigeration, medical instruments as well as small machines, etc.